We are a paramount organization that is involved in manufacturing, supplying and distributing superior quality Potato Peeler. Used in hotels, restaurants and commercial kitchens, these peelers are widely appreciated by the clients across the market. 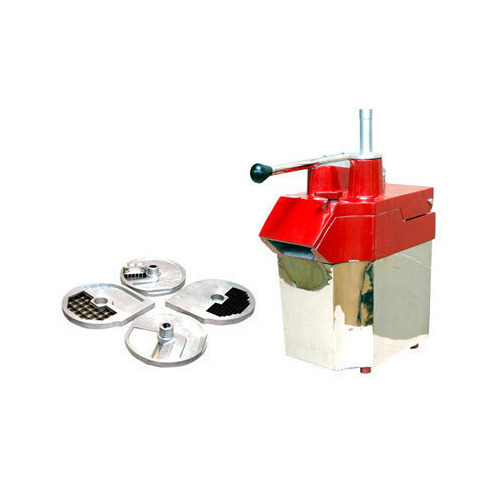 These peelers are available in different models and sizes at market leading prices. Leveraging on our vast infrastructure, we are capable of manufacturing, supplying and distributing Vegetable Cutting Machine. 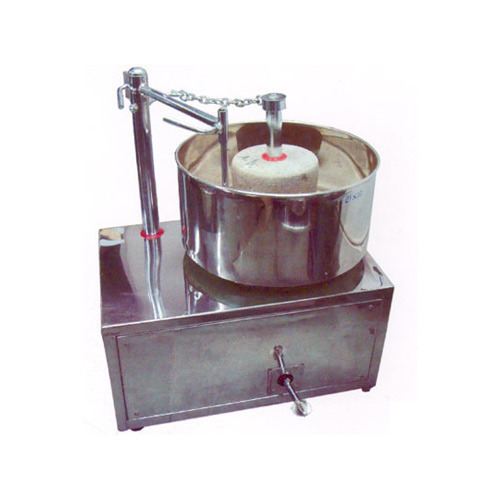 All these machines are widely demanded by various hotels, restaurants and food processing industry for cutting purposes. Available in different models and sizes at reasonable prices, these machines are thoroughly checked by expert quality controllers on various parameters to ensure flawlessness. 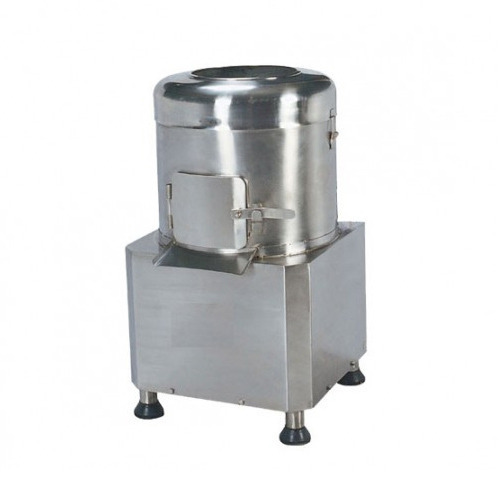 Ours is an illustrious organization that is involved in manufacturing, supplying and distributing Food Pulverizer. 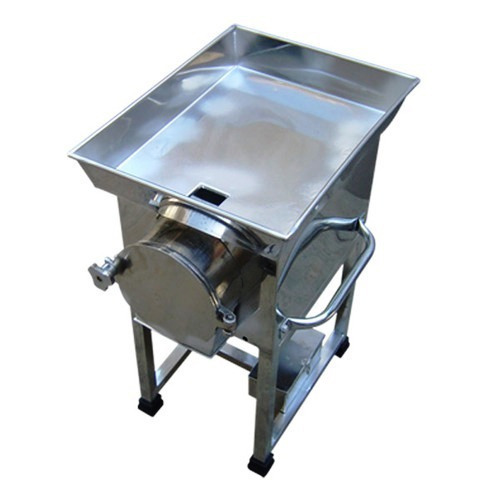 Ideal for wet pulpy and dry crushing, these products are widely demanded by hotels, restaurants and banquets. Our offered products can also be customized as per the specifications laid down by the patrons. Commercial Dough Kneader offered Hotel, Canteen, resorts & fast food outlets etc. 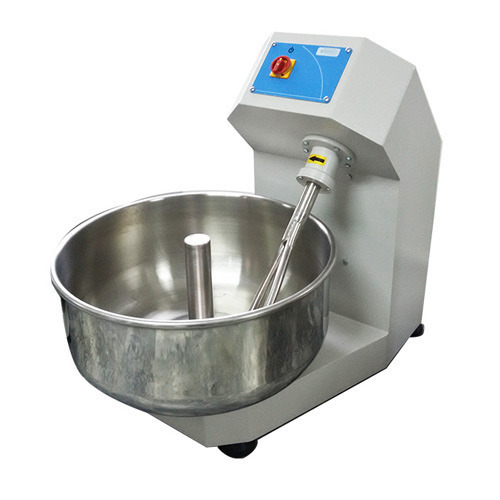 Commercial Dough Kneader is available in various capacities. 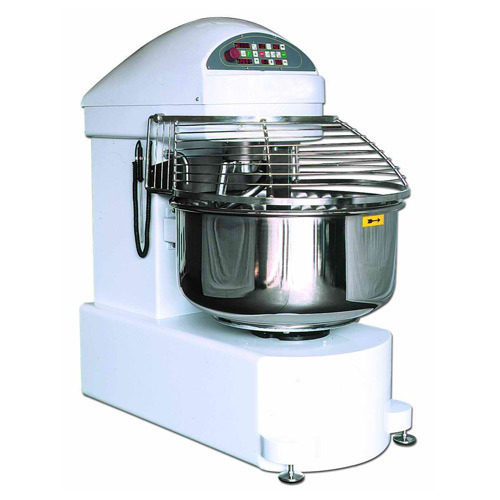 Avail from us well-designed Idli Makers that are made available at very competitive rates. Commonly these Idli Makers find application in hotel and restaurants. Designed by skilled workmen using quality material, our products are appreciated for high performance, efficiency and longer functionality. 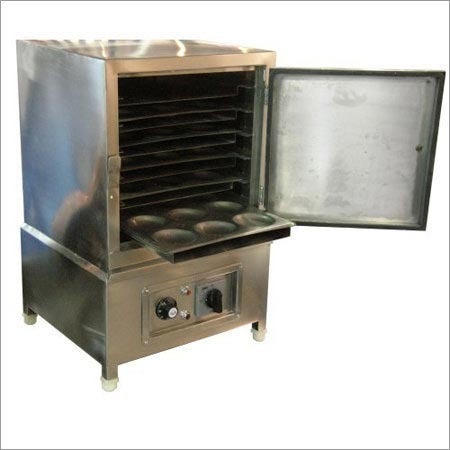 Looking for “Food Preparation Equipment”?